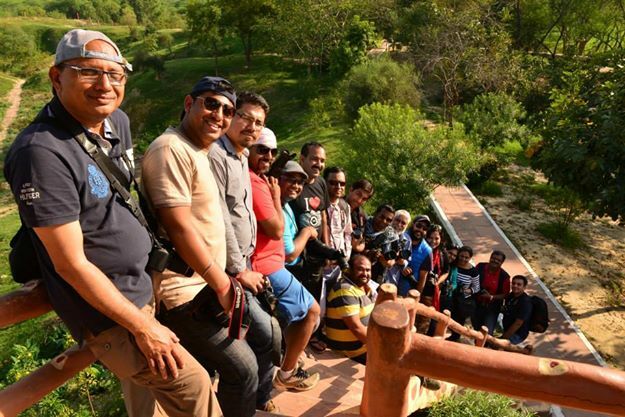 Every month, we take photography enthusiasts to places that offer breathtaking photography opportunities to be captured in your cameras. Ideally suited for those who want to take a break from their routine and get on to the bus to ping their creative side. In a PhotoBUS, your fellow passengers are all photography enthusiasts who no more want to rest with their cameras in their homes. Good chances of bumping into interesting people from all walks of life in the PhotoBUS. And above all, store wonderful memories with your camera. DPC presents #lifegoals with DPC next trip in the month of Mar 2019. Enough time to plan in advance. 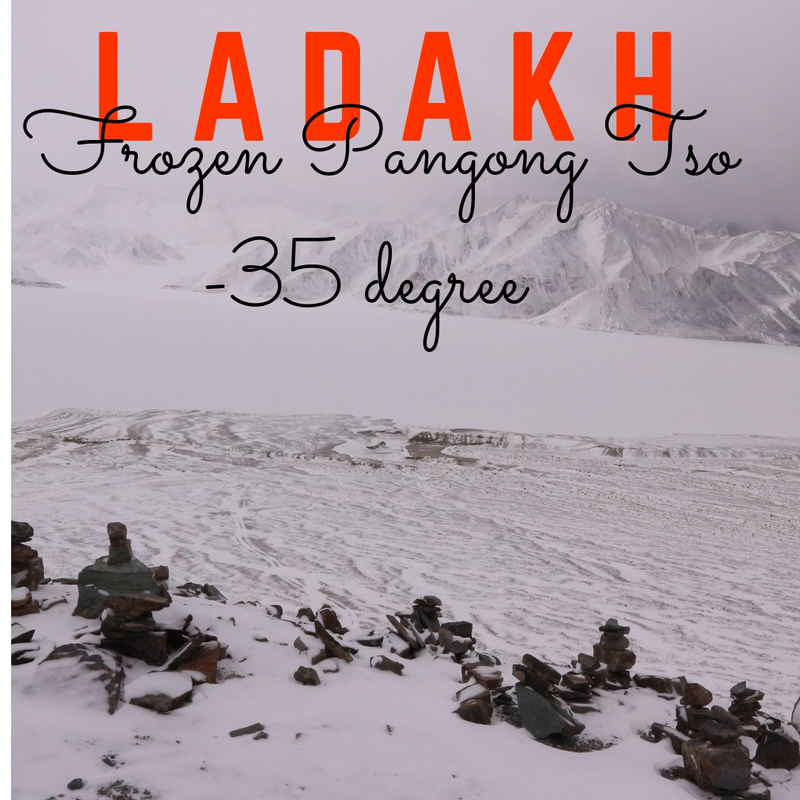 Winter in Ladakh is one of the harshest in India and temperatures can fall upto -35 degree Celsius at night. 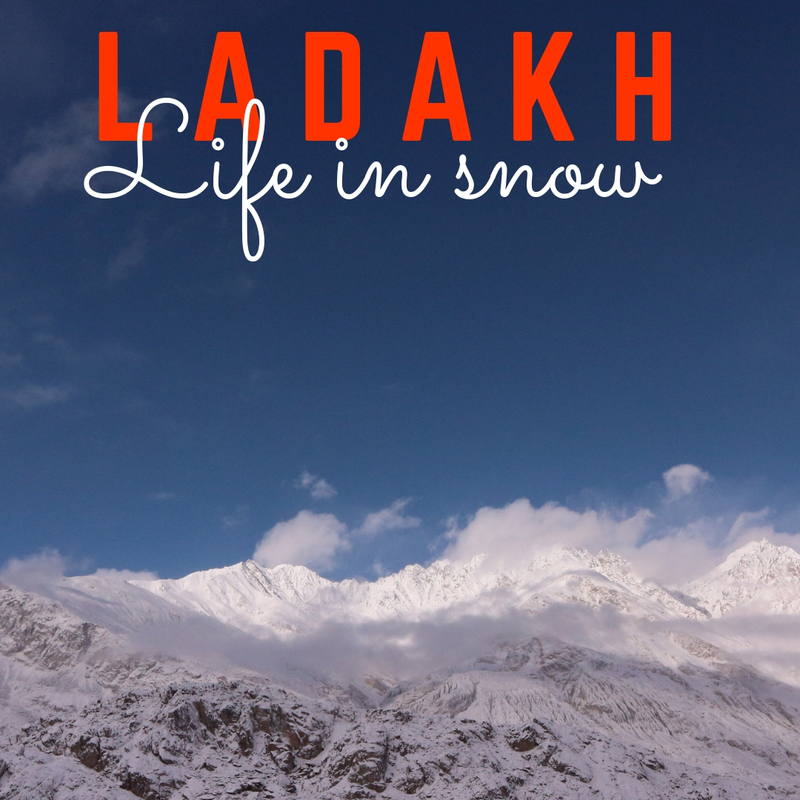 For the adventurous soul, this is the best time to visit Ladakh, as you not only get to experience near arctic temperatures, but also explore it at a time, when even quite a few Ladakhis leave Ladakh for better employment opportunities and warmer climate and there are only handful of tourists around. 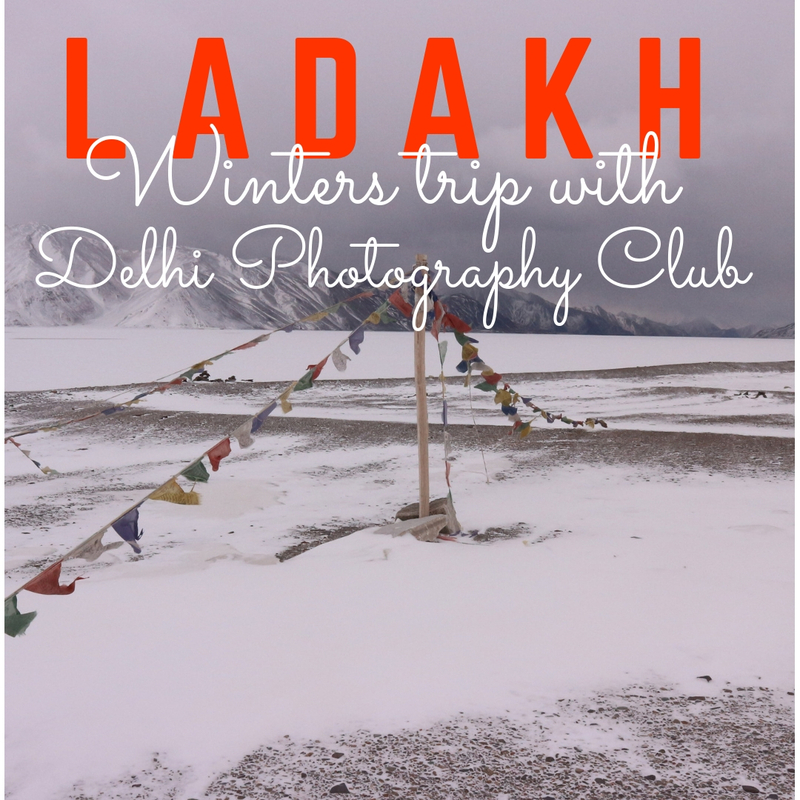 Itinerary for the Leh Trip Feb 2019. Stay: will be on twin sharing basis in a home stay environment . Mode of travel: We will be traveling by Flight and local travel will be in Tempo Traveller ,Xylo or Tata Sumo. These are unlike Heritage Photowalks. This is extended Photowalk with a DPC Mentor. You can seek support in setting of the camera and framing . Because you have been clicking around from last few days/ months / Year and you have covered the markets , monuments and so on but now you want to go out and click. So here is the solution. The basic challenge for all is what next or where next to go? We have solved the challenge. The idea behind this is to enable an enthusiast to have good number of photographs from not just the city but from the surroundings as well.